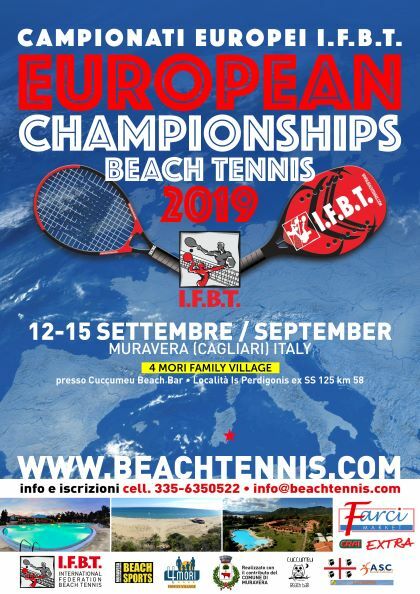 The International Federation of Beach Tennis USA (IFBT-USA) will hold its 4th annual World Cup Tournament in Deerfield Beach, Florida May 19-20 2012. 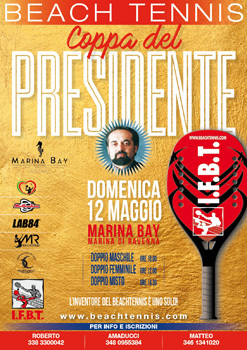 Tournament category G1 IFBT World Ranking. The president of the federation of the United States, and Vice President forAmerica, Canada and Caribbean Adrienne Cerra invites us to participate. 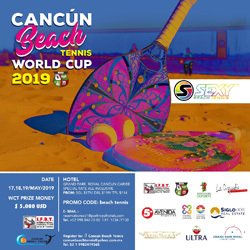 This tournament will have a wide participation of players especially Federación Beach Tennis Puerto Rico, and the Brazilian Beach Tennis Confederation. 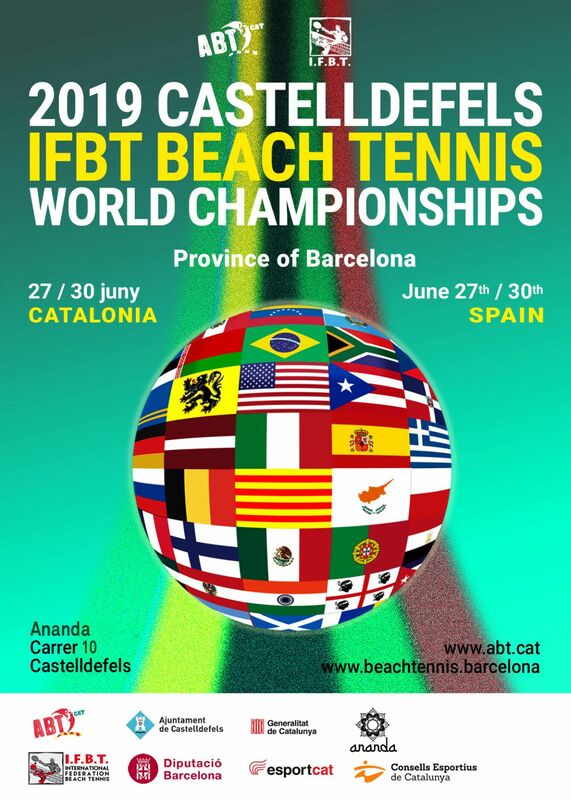 IFBT-USA will launch the 2012 Beach Tennis season with a series of tournaments running along the Florida coast culminating with the 4th annual Beach Tennis World Cup in Deerfield Beach, Florida on May 19-20. 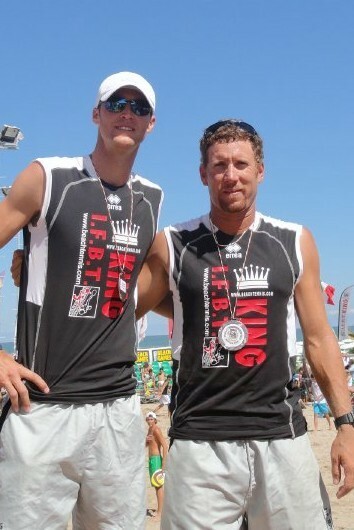 The 2012 Tour is expected to double in participation with teams from all over the world. 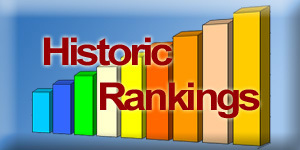 The 2012 May World Cup will include various divisions and levels for all ages. Prize money for Open Divisions, trophies, and other gifts for attending players will be offered. 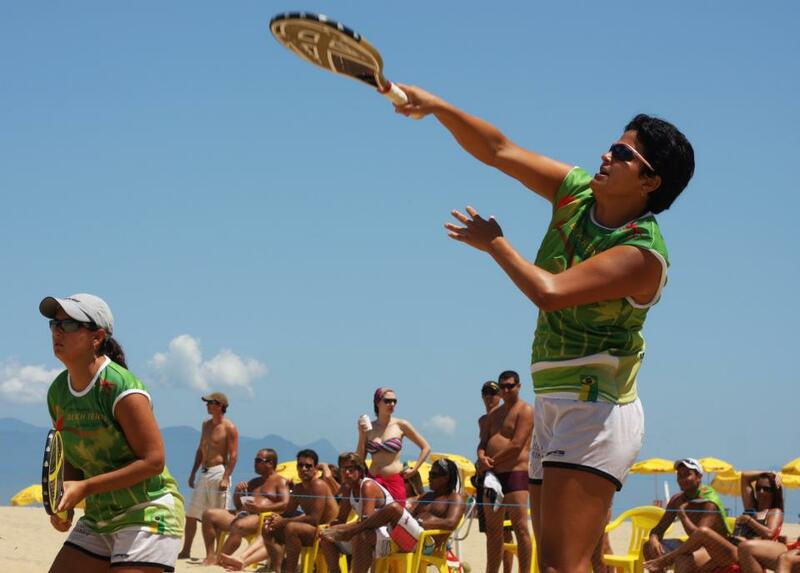 The 3rd Stage of the Brazilian Circuit of Beach Tennis, was organized by The brazilian Beach Tennis Confederation (CBBT) and IFBT on 22 and 23 October 2011, at Cocanha Beach, Caraguatatuba - SP, with a total prize money for 3000 Reais distributed. The organization was outstanding. 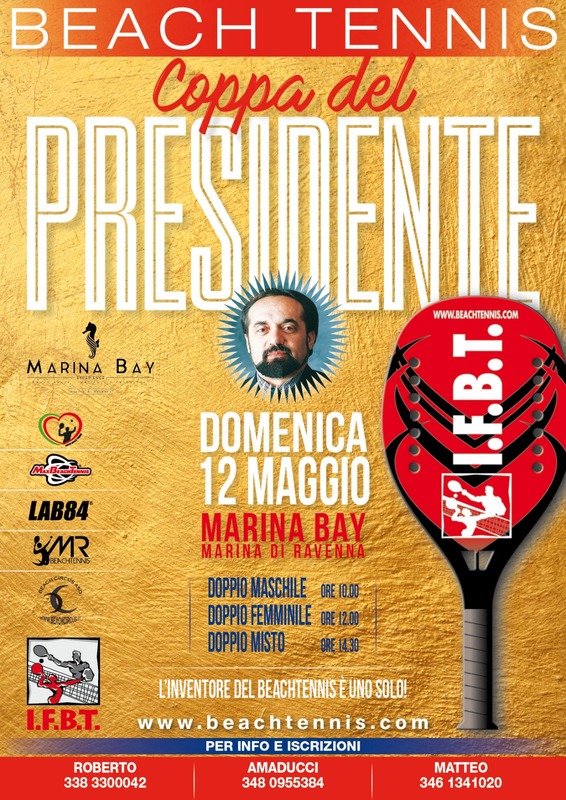 Transportation,ambulance, free beverage, fruits, t-shirts were provided for all players.